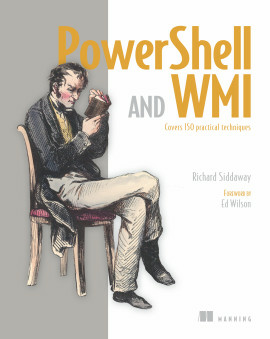 PowerShell, WMI, and Richard Siddaway--an unbeatable combination. 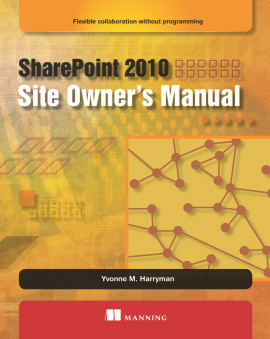 PowerShell and WMI is an example-driven guide for administrators managing networks of Windows servers and desktops. With 150 practical examples, including ready-to-reuse scripts and techniques, you'll learn the ins and outs of automating WMI via PowerShell v3. 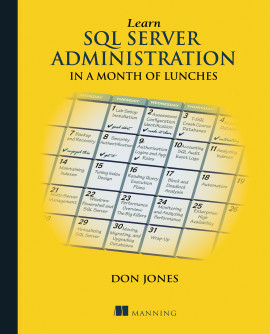 You'll find deep coverage of all aspects of Windows administration, including IIS, DNS and Hyper-V.
WMI, on its own, is simply a collection of Windows management facilities. Paired with PowerShell, however, WMI becomes a brilliant toolset for automating servers, networks, and remote Windows computers. 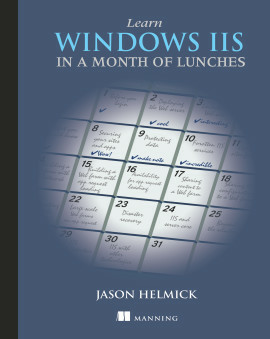 PowerShell and WMI is an industrial-strength guide for administrators of Windows networks, servers, and desktops. 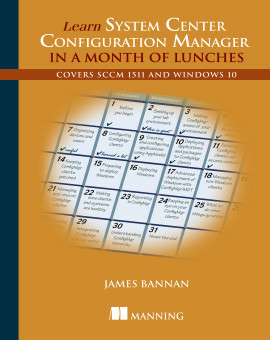 You'll start with practical overviews of PowerShell and of WMI. 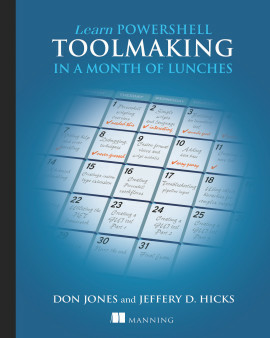 Then you'll explore 150 specific examples — all with ready-to-use scripts — designed to simplify your day-to-day system management. 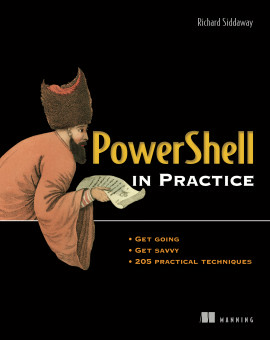 Each tested technique is configured to load as part of a PowerShell module. 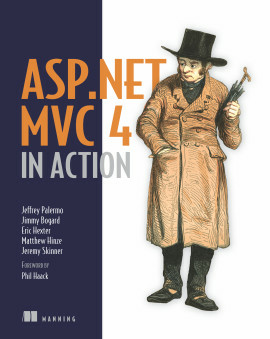 A set of handy appendixes includes references for PowerShell and WMI. Prior exposure to PowerShell and WMI is helpful but not required. 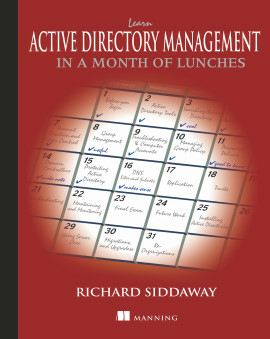 Richard Siddaway is a veteran IT architect, server administrator, support engineer, and PowerShell MVP. 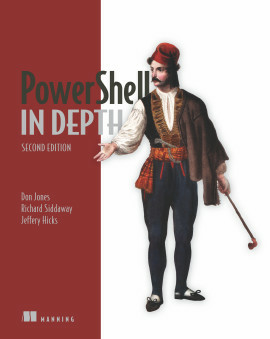 He's the author of PowerShell in Practice, published in 2010 by Manning. 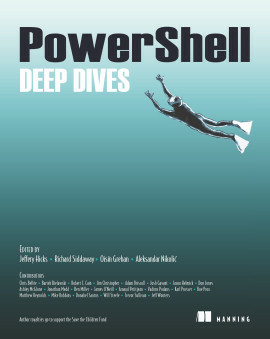 The definitive dive into using WMI with PowerShell. Belongs on the desk of every Windows administrator and engineer.